November 2014 was the first time I saw my son go under general anesthesia. My wife carried him through the halls of Children’s National and into a room where a handful of doctors and nurses twiddled knobs and smiled behind green masks. He was just over a year old at the time. I didn’t know if he liked strawberries. They put the tiny mask over his face and we sang Rainbow Connection to him and he cried for a few seconds and went to sleep. We kissed his head, told him we loved him and shuffled back out into the hallway. Then, we walked down to the cafeteria and got coffees, clutching our phones and waiting to hear that all had gone well. This is how it works, every time. Every surgery or scan or procedure is terrifying. Every call telling us it all went well is a blessing. The time in between is always spent looking out at the McMillan Reservoir, surrounded by parents, kids and doctors. The Children’s cafeteria is my support community. I’m not there to eat a Bib Gourmand meal; I’m there to feel sane. It’s no different than the Thanksgiving meal with friends or the New Year’s feast. Food is the hub around which our communities spin. We gather around food because food is a constant. We can talk about it, make it, plan for it and momentarily pretend like we have some control over our lives. As we roll into the holiday season, we’re presented with an opportunity to help families feel safe and sane, if just for one meal. If you love food, you love the way it can change lives, and the charities presented here are some of the area’s best examples of that power. As someone who has been fortunate enough to find solace in a food-centered community, I urge you to give your time, your money or your heart to one of these organizations. When Max wakes up, we smile at the people around us and rush off to see him. The community kept us going while we wrung our hands. Now, we have an opportunity to keep other food communities going so that less privileged parents and children can also find solace, relief and happiness in food. All of the organizations below feed children and families and seek donations to fund their efforts. Help prevent hunger this holiday season and help fund food and assistance for those in need. DC Greens is changing the local food scene from all angles. This nonprofit works to create a healthy and equitable food system, creates policies that support on-the-ground work, assists teachers in developing food system curriculum, creates partnerships with farmers markets and cultivates an urban agriculture space (K Street Farm)—all with the goal of getting all people healthy food. Quite notably, their Produce Plus program offers select DC residents $10 per farmers market trip twice a week. 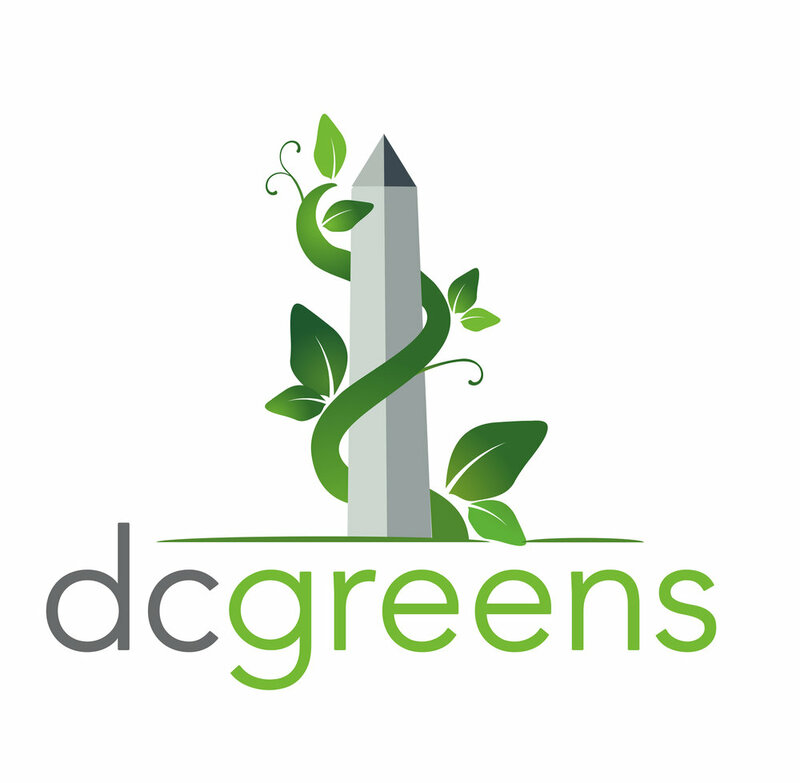 You can support this and their other wonderful programs by donating to https://dc-greens.networkforgood.com/ or go get your hands dirty at K Street Farm Thursdays from 10am to noon and 5–7pm. Capital Area Food Bank is on a mission to take hunger off the map. Hunger is a serious issue that is sadly endemic to neighborhoods in and around Washington, DC. Capital Area Food Bank is raising awareness and alleviating hunger and related complications such as undernutrition, heart disease and obesity. The organization partners with organizations in the DMV to provide programs including weekend bags for children, kids’ summer meals, senior brown bags, nutrition education and mobile markets. Their programs reach 540,000 people per year! You can help extend their reach by donating food, volunteering to pack food or giving a monetary donation at https://my.capitalareafoodbank.org/donate. Fresh and nutritious food is not always easy to come by in DC. Over 34,000 residents, mainly in Wards 7 and 8, live in “food deserts” where their homes are more than a mile from a supermarket. Dreaming Out Loud works to bridge the gap in food access. They are rebuilding a community-based food system by making spaces for intensive urban agriculture and creating access to fresh food through farmers markets. In working to increase access to fresh food, Dreaming Out Loud is creating economic opportunities, capitalizing on local knowledge of food and building resilient communities. The organization has reached 40,000 people and grown 300,000 pounds of produce! Help them continue to enrich our local food system by donating at http://dreamingoutloud.org/. Maybe you’ve seen a bright green school bus filled with beautiful fresh vegetables around DC? That’s a Mobile Market—just one of Arcadia Center for Sustainable Food and Agriculture’s innovative ideas to help bring local, sustainably produced and affordable food to underserved communities in the Washington, DC, area. At their main farm, located just south of the city, they not only grow produce but also work on education, community engagement, environmental stewardship and food access and train veterans to be farmers. Through their work on the farm and in the city, they demonstrate how small-scale sustainable agriculture can have a very big impact! To volunteer, go to http://arcadiafood.org/volunteer-opportunities-arcadia-farm, or donate here: http://arcadiafood.org/donate. Bread for the City provides vulnerable residents of Washington, DC, with services including food, clothing, medical care and legal and social services. They address several problems around DC: hunger, health care inequity, homelessness, mental illness, unemployment and domestic violence. They have a food pantry, offer healthy cooking demonstrations at their medical clinic and are now growing some of their own food. Last year, they provided food for more than 24,000 DC residents through their food pantry. You can volunteer at their food pantries, orchard, clothing room or garden events http://www.breadforthecity.org/getinvolved/volunteer/ or donate here https://www.breadforthecity.org/givetoday/. Nonprofit organization list compiled by Lizzy Gendell.